An independent 36km freight line running adjacent to the existing commuter line. An independent 36km freight line running adjacent to the existing commuter line, known as the SSFL – Southern Sydney Freight Line. Construction of this project would enable the passenger and freight services to operate independently. Being in the rail corridor, there was a vast array of underground services. Geo Image was also continuously working in very close proximity to the existing commuter line, major overhead wiring, and all existing infrastructure, Gantries, signalling equipment, etc. Before commencement of the project, a Topographical Survey was undertaken as the initial survey was by photogrammetry. 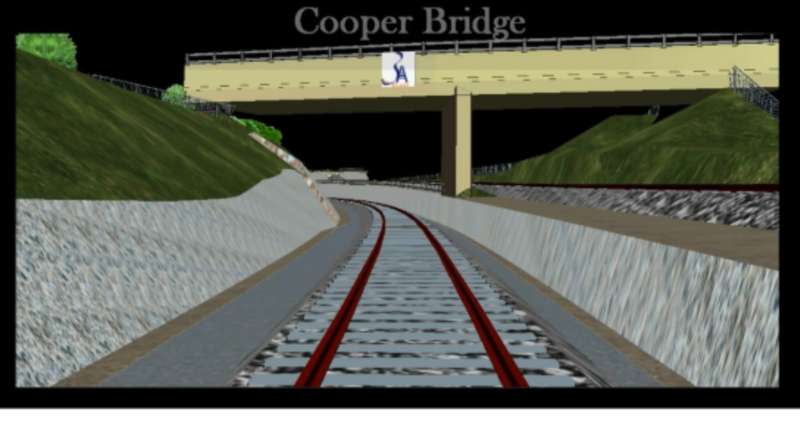 By using 12d, they were able to create instant Cross/Long Sections in relation to the design and the existing commuter line throughout the project. In the field, the were able to assign attributes to the services surveyed for clarification in the office at a later date. 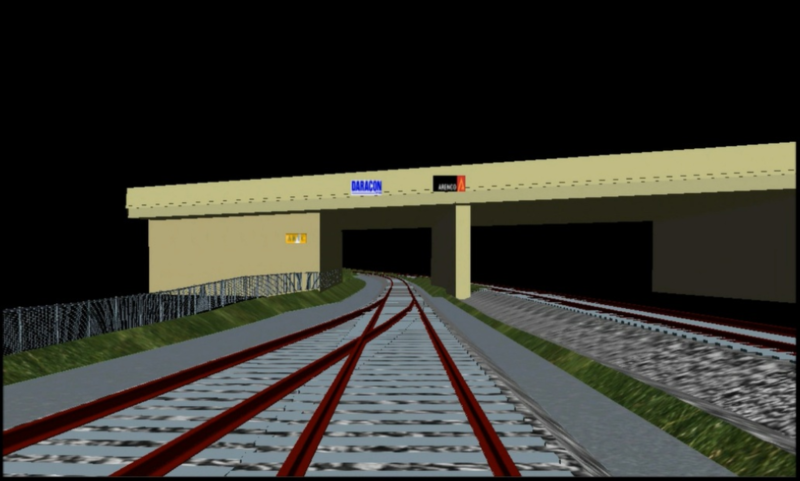 At the end of the first stage of the project, they created a Visualisation using the design, As-builts, and the general topographical information collected during the three years.